This is the best film I’ve seen this year. 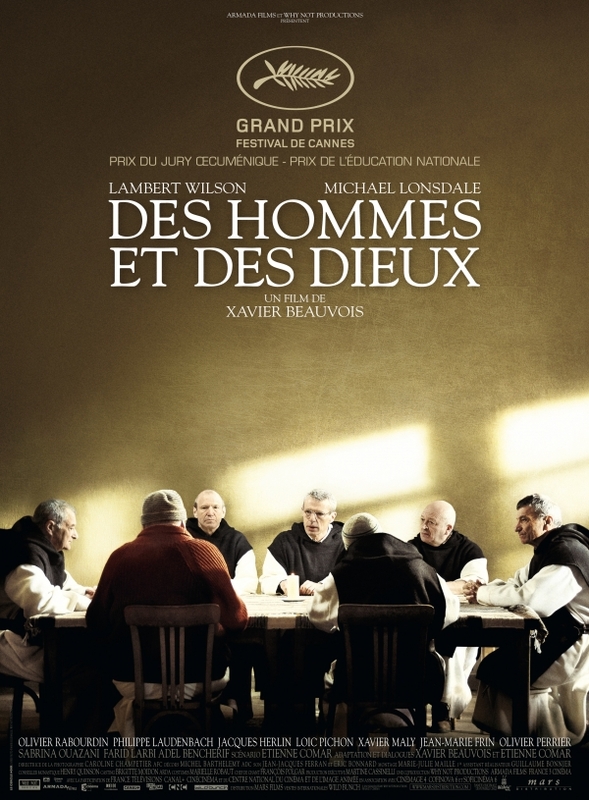 Directed by Xavier Beauvois, Of Gods And Men is the story of a community of French monks living in Algeria, trusted guests among their mostly Muslim neighbors. Tension arrives when Islamist terrorists begin threatening anyone whose religion does not perfectly align with their own. It’s not just the monks who are threatened, the villagers too live in fear and hope the foreigners’ presence will serve to protect them. Stay or go? Return to France or risk a violent death? These are the questions faced by the brothers and the film allows us to imagine our own response in similar circumstances. The small community must wrestle with the nature of their faith in a crucified Savior as they confront the likelihood of their own immanent suffering. Of Gods And Men is widely available on DVD.